Manav Sharir Rachna Avm Kriya Vigyan (PC) human body all systems, glands, organs and their structures functions with pictures. 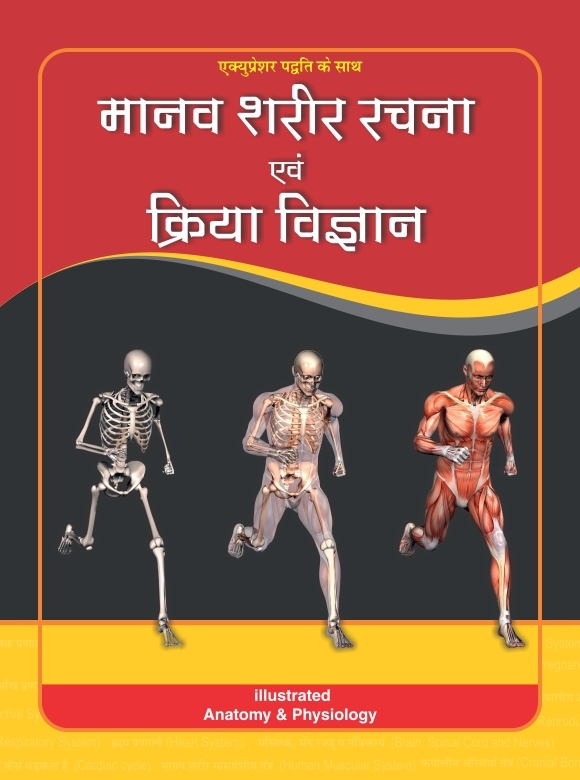 This book is first step to know about human body before there treatment. इस बुक अंदर मानव शरीर की रचना से संबन्धित क्रिया एवं विज्ञान के बारे में संक्षिप्त रूप से दिया गया है !